These are archived podcasts. If you'd like to sign up to get the NEW audios each week as they are released (1-2 new audios per week), you can do that here. 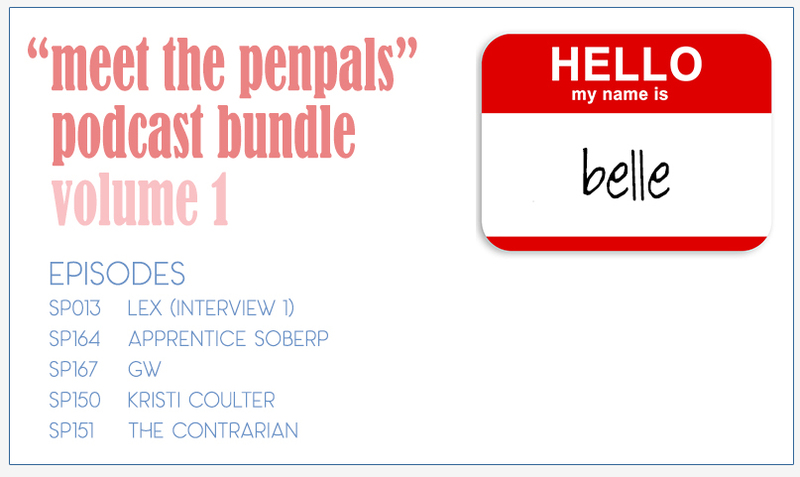 13 free audios, behind the scenes stories of how the site started, how the penpals work (and how i keep track), why the bracelets... i answer a lot of the 'why' questions you might have. free. SP201 - How to Cool off in Warm Weather (being sober is like being overheated, you can use the same problem-solving tools to help you avoid overwhelm and have supports & tools before you need them). SP133 - Drinking is Not Required (how can you tell if the voice in your head is wolfie, or you? 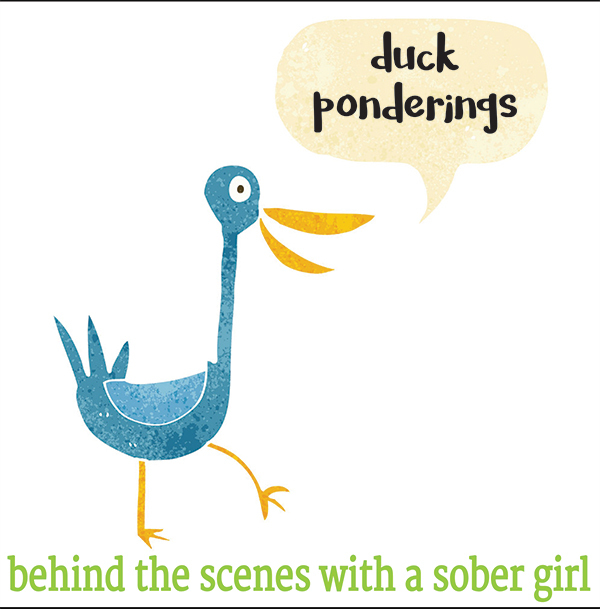 SP068 - What's it Like to be a Sober Street Nurse? SP062 - That you don't deserve it? Not true. SP058 - What's it like to be a Sober Musician? SP057 - What's it like to be a Sober Doctor? SP044 - What's it like to be a Sober Lawyer? SP043 - What's it like to be a Sober Pastor? SP042 - What's it like to be a Sober Therapist? 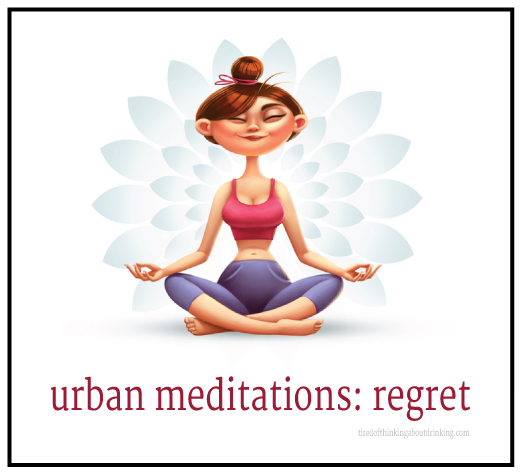 10-part free audio series, mini-meditations about how to reframe regret. i'm not a meditation expert. you've been warned!